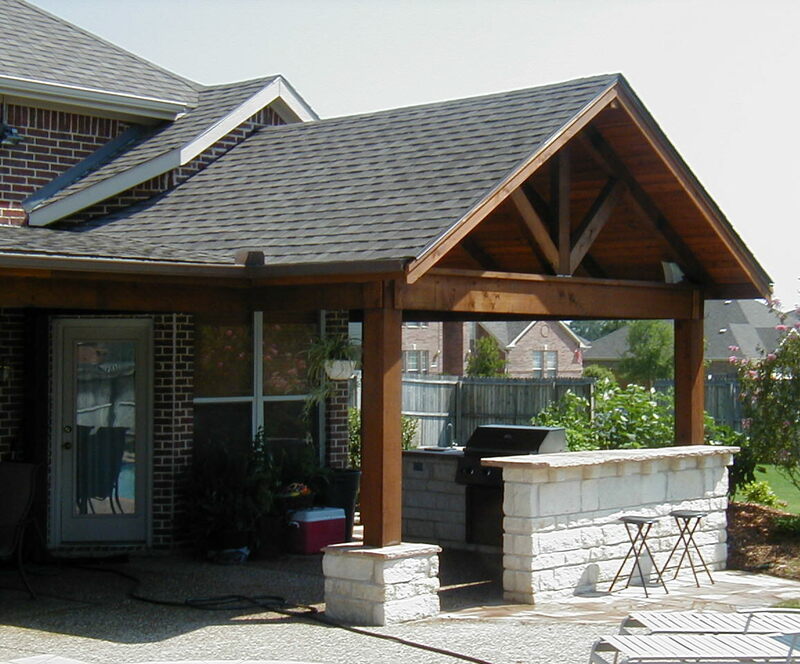 Why a patio cover is a good idea for your house and your family? 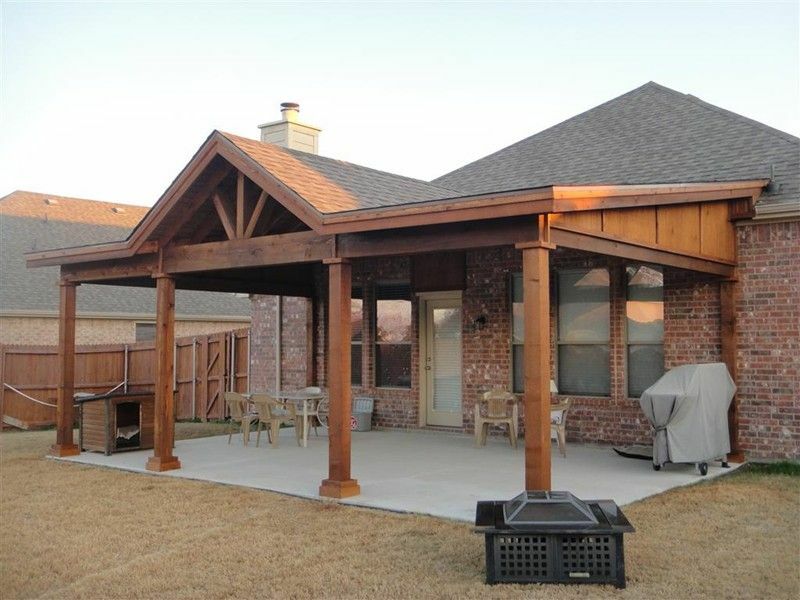 Patio Covers Provide Shade — Patio covers are primarily designed to provide shade, so you could enjoy fresh air any time whether you’re at a family barbecue, a pool party, or even just relaxing. 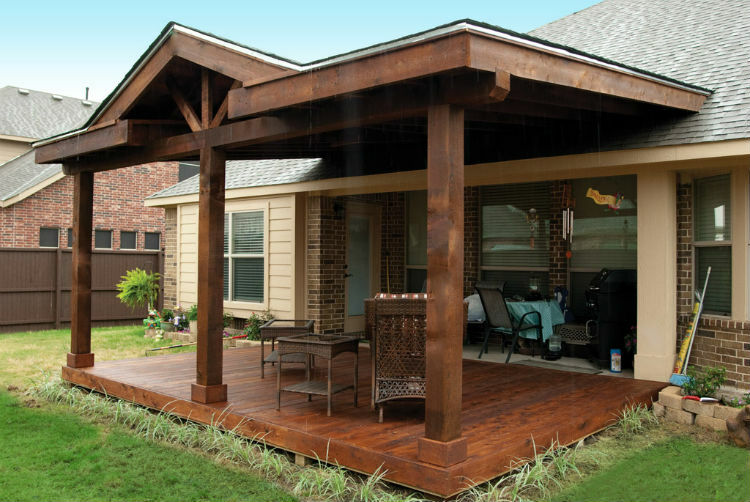 Patio Covers Keep Your Patio Dry — They also let you use the patio even when it rains by keeping it from getting wet. Exposure to water can cause rot on your wooden furniture and rust on metal ones. With patio covers, you have more freedom to decorate your patio with items you otherwise wouldn’t expose to the rain, like pillows, beanies, rugs, and coffee table books. Patio Covers Keep Your House Cooler — If your patio is in the sun’s path and adjacent windows receive too much sunlight, a good patio cover prevents sunlight from shining through your windows and keeps your interiors cools. And by reducing the requirement for interior cooling, your patio covers also helps reduce your energy bills and saves you money. Patio Covers Protect Your Outdoor Furniture — Sunlight carries UV rays that are not only harmful to your skin, but also to your furniture. Sun-bleached wood might look good, but it would be damaging to your rugs and other fabrics. 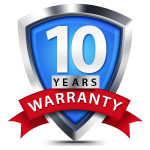 Patio Covers Increase Your Home’s Value — Patio covers potentially raise the value of your home.